Are you considering adopting a pet from your local shelter or rescue organization, but do not know exactly where to start? If so, you are not alone, as there are millions of people who believe adopting a pet would better their lives. Whatever the case may be you cannot go wrong with adopting a cat or dog. However, you must remember to research your local facilities to learn more about these services, before completing the adoption form. 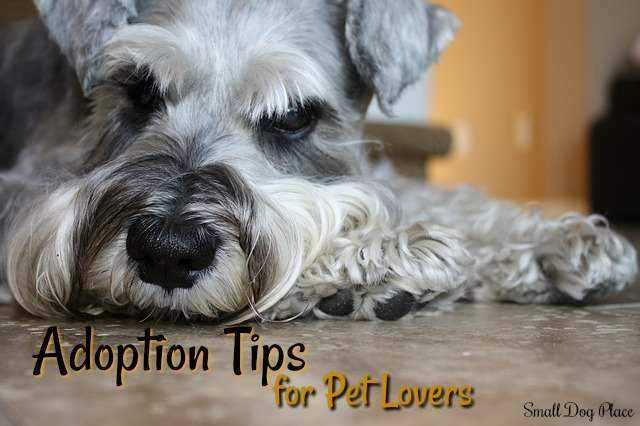 Below, you will discover several tips for adopting a pet. If you have never adopted a dog before, you may be surprised to learn that each adoption agency makes their own rules and procedures and they can vary widely. Municipal shelters, humane societies, and all-volunteer rescue groups are the most common resources for adoptable pets in the U.S. They differ in the size and scope of their operations. 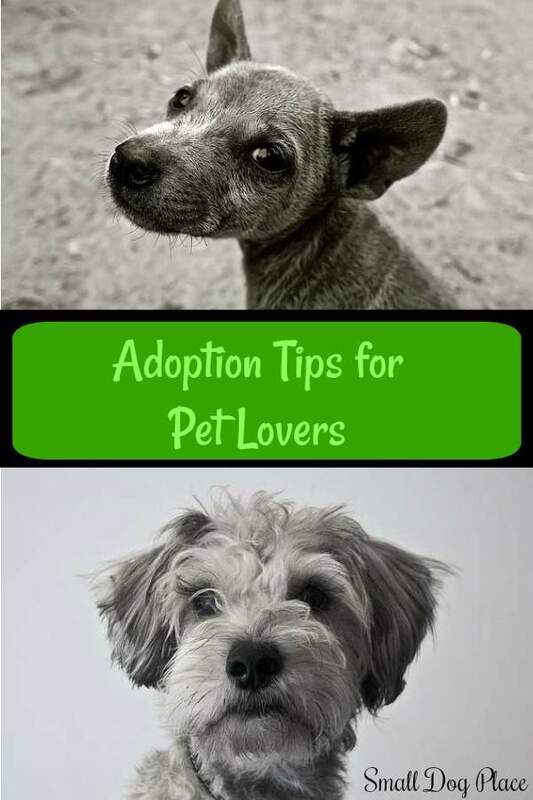 There are also online resources such as Petfinder that connects potential adoptees with rescues or shelters. Adopt a Pet provides a large database of adoptable pets from all over North America. Many small agencies will list their adoptable pets on these sites. If you are looking for a specific breed, you may be able to find information about adoption on the breed's parent site. Adoption can be a wonderful experience with very happy endings but the opposite is also true in some situations. Here are 8 tips that will help make your experience a good one. 1. Is everyone ready for a new pet? Pets are a major responsibility that should not be taken lightly. In fact, everyone in the family must be willing to accept this responsibility and chip in whenever necessary. This includes children. Older children are capable of providing care to the family pet which includes changing out the water, feeding, brushing, and of course, playing with their new friend. You can also assure your children will bond quickly to the new pet by planning ahead, reading a book or two about dog care, and brainstorming ways your child can help. Maybe cleaning up after the pet may be met with resistance, but bathing the dog will seem more like play instead of work. If you have someone in your family who is hesitant about adopting a pet, you may want to reconsider your options. You must remember that the pet will reside in your home for more than a decade. So, every member must be onboard with the adoption, or it may be best to put your plans on hold. 2. Does your home provide another space? Every pet requires a specific amount of activity each day. Regardless, if you plan on exercising the dog or cat on a treadmill or in your backyard, adequate space is a necessity. One way to compromise with little space is to adopt a small breed dog. Small or toy breeds do not require a lot of space for activities, but you will still need to puppy proof the area where the dog will live even if you are not planning to get a puppy. 3. Which Breed Is Right For You? There are a number of these dogs so you will not be limited to your options. The Portuguese water dog, Schnauzer, and Maltese are only a few breeds that are considered hypoallergenic, but there are approximately 19 in all. If you live in an apartment that accepts pets, you will want to choose a dog that can live comfortably with you. Some dog breeds are perfect for apartment dwellers and others just don't do well. Are you a senior or retiree and want to consider the addition of a four-legged companion? Some dog breeds are great for seniors. If you are unsure, check out our recommendations for dog breeds good for seniors and retirees. However, this does not necessarily mean that these breeds will be available at your local shelter. But, you can speak with a representative to request an alert, when such a dog becomes available. Consider a couple of different dog breeds before you begin your search. 5. Does it matter if the dog is a boy or a girl? Most people will fall into one of two groups, they will either insist on a specific gender or they are open to both. Where do your preferences lie? Both boys and girls make excellent pets and it is really a matter of personal choice. If you haven't decided yet, and need some help making a decision, check out Gender Differences, Which One is Best For You. 6. Consider the adoption fees. The standard fee for adopting felines is typically much cheaper than canines. Most rescue shelters will charge double for dogs, which can range anywhere from $50 to $140, depending on the breed, age and size. Adoption fees for a cat averages approximately $60. If you are looking for a kitten, you should expect to pay about $125. These fees vary widely depending on where you go. Dog adoptions are more expensive than cats. Puppy adoptions are more expensive than adults. Senior dogs can be adopted for much less. Rescue organizations will charge more than municipal shelters. Humane societies will charge more than municipal shelters. Before falling in love with a specific dog, check out the adoption requirements of the agency housing the dog of your choice. You may be surprised at some of the rules. Be prepared to explain your housing situation (rent vs. own), individual home or condo. The number and type of pets you already have in your home. Check with the agency for their individual rules and requirements. Some agencies will not adopt to those whose work hours keep them away from home for extended periods of time. Some agencies may require that all pets in the home be spayed or neutered. Some agencies may restrict the number of pets in your household and refuse to adopt to anyone over their limit of pets. Some will require personal references. For those who live in apartments or rental homes, they may request a letter from the landlord giving permission for pet ownership. Some do home visits before granting permission to adopt. 8. Can you afford the cost of a dog? The cost of adopting a dog may be within your budget but have you considered the long term cost of owning a dog? Can you give your new friend a good home? If you are on a strict budget, you must consider the costs of high quality food and veterinary services. They may be your highest costs, but don't overlook all the other expenses you are likely to incur as a pet parent as you begin to buy dog supplies. It's never a bad idea to work up a simple budget for your dog and then see how it fits into your overall budget. Is there money for a new pet? So, these are our top six top adoption tips for pet lovers. Adoption is a wonderful way to gain a new family member and some may go so far as to say it is the ONLY way to add a pet to the household. Adopting a pet who will bring years of love into your life is a life changing experience, but it is important to do your research beforehand so there are no surprises or disappointments down the road.